Several of the Houston's Restaurants in Atlanta, GA, have been accused of discrimination, something that T.I. absolutely won't stand for. The rapper has joined in on the protests against the local restaurant chain, with folks demanding that the restaurant take accountability for their inexcusable actions and calling for a boycott of the establishments in the meantime. T.I. decided that he wanted to get to the bottom of it, explaining that he has heard "4 different stories from 4 different sources about discrimination against US at 2 separate Houstons Steakhouse locations in my city. Tomorrow we get answers." As documented on his Instagram page, Tip joined the crowd gathered outside one of the locations on Saturday (Oct. 7), where ATLiens were holding signs calling out the restaurant for its recent acts of racial profiling. Per TMZ, Love & Hip Hop Atlanta cast members Deb Antney and Momma Dee were denied service from the restaurant after asking for a table for 7. The restaurant maintains its policy of not seating 6 or more walk-ins was applied fairly and is denying claims that the pair were denied service due to their skin color. 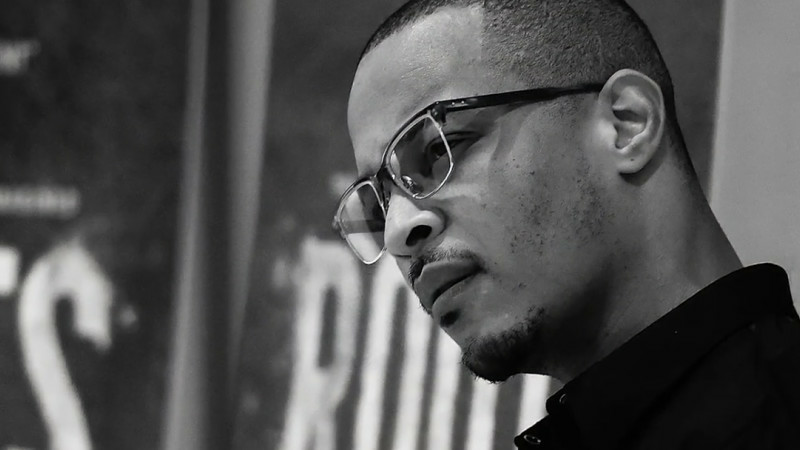 "We have closed the Houston's down for the moment, indefinitely," T.I. says, in a clip he posted on Instagram from the scene. "When they figure out how to treat us, they can open back up." Take a look at T.I. 's live reporting from the protest below.